That’s one down, and five to go for the Jayhawks. They downed the New Mexico State Aggies in an impressive first-round showing, but everybody in America now knows what’s coming up for Kansas – an in-state showdown with the Wichita State Shockers. The Jayhawks hit some threes, played some defense, and didn’t force a bajillion turnovers, and hey, look what happened! 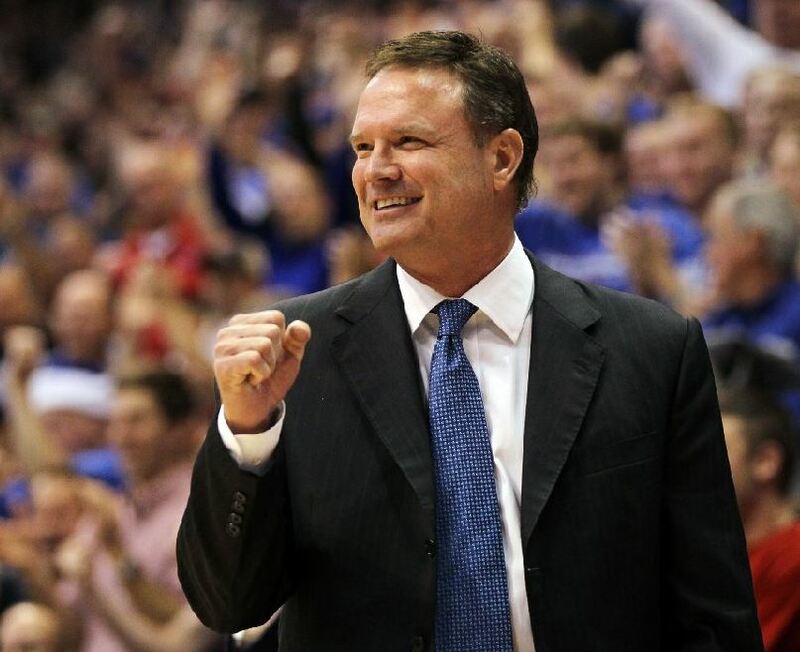 The 19-point win is the largest margin of victory for Kansas since February 10, and it quickly ended any chance of an upset by squashing the Aggies with an early run. Daniel Cunningham and Ryan Landreth break down the game for Kansas, discussing the future minute breakdown for the big men and whether Perry Ellis’ health will be a problem down the stretch. Also, Frank Mason continues to truck on despite a high amount of mileage on his tires, and we’re all in full agreement that Kansas will go as far as he takes it. Joshua Brisco and Ryan Landreth then recap the entire Round of 64 of the NCAA tournament, which was as good of a first two days as we can remember. Upsets occurred, brackets were busted, and the RCB hosts plummeted in the Bracket Challenge group. The only organization that had a worse first day of the NCAA tournament was the Big 12, which again disappointed come tournament time. Was the league overrated, or was it just some misfortune? Kansas plays Wichita State in the 2/7 game on Sunday, but there are plenty more games to talk about. Who will claim the other 15 spots in the Sweet 16 round? We go through all of the news and make our predictions on the WatchChalk Showdown. 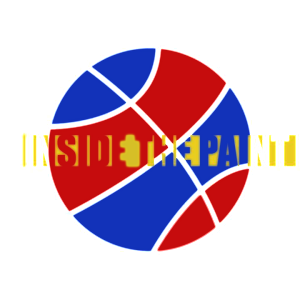 Inside the Paint is a college basketball podcast that focuses on Kansas and the Big 12. Subscribe to the show on iTunes to stay informed with the most frequently updated and in-depth Kansas podcast on the internet! You can also check out the show’s Facebook page to get all of the updates. Lastly, be sure to follow all three of us on Twitter (Ryan, Daniel, and Joshua); feedback is always something that we seek to improve the listening experience of our shows. 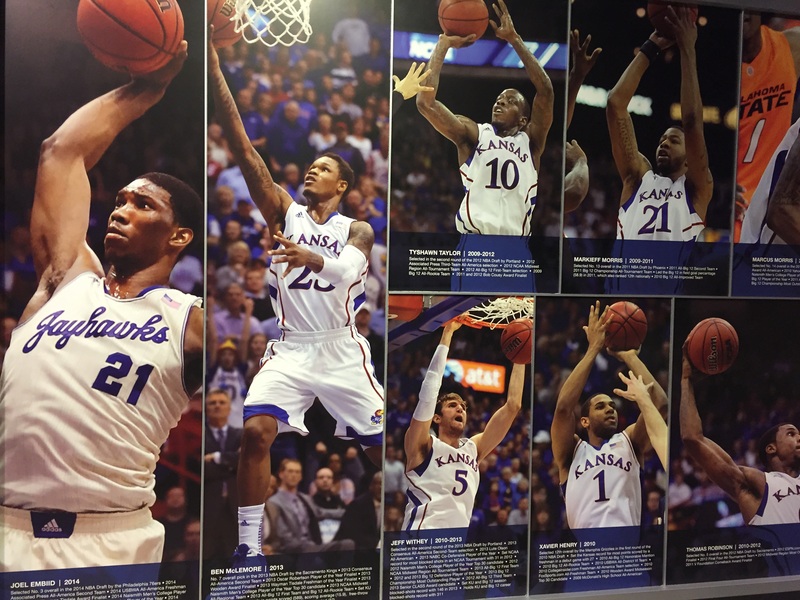 Want to help support Rock Chalk Blog and enter to win a free Slingbox? Click here to do both at the same time, or click here to get more information.